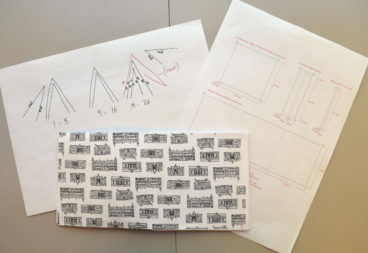 I spend a lot of time immersed in long texts, questioning everything – making sure a book will become a complete and whole object; in tandem with all the labour that goes into the words from both author and publisher, will it be a nice product that people want to pick up and hopefully run off with…? 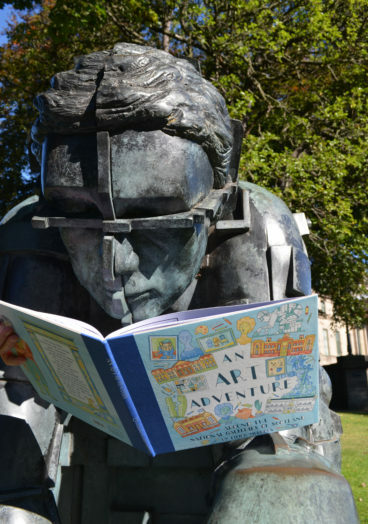 In keeping with this latter aim, I had the great pleasure of working with the illustrator Eilidh Muldoon on the latest National Galleries of Scotland Publishing venture, a children’s colouring book. 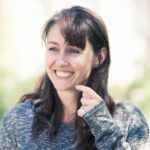 It was a complete change for me – a book with very few words, and I was working with an artist, not an author. 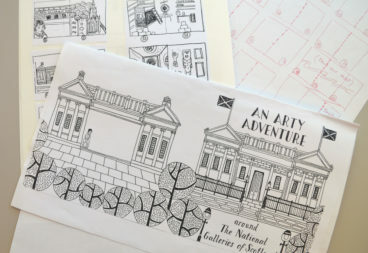 Eilidh had already worked with the Education Department at the Galleries, so they put us in touch and we began to discuss the possibility of a colouring book that takes people on a journey around the National Galleries of Scotland. 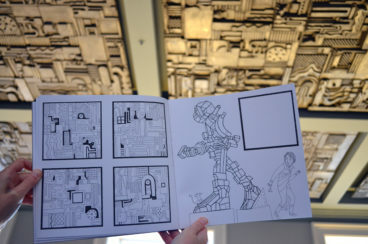 The book went through only a few drafts, with much valued input from several parties within and outside the Galleries. 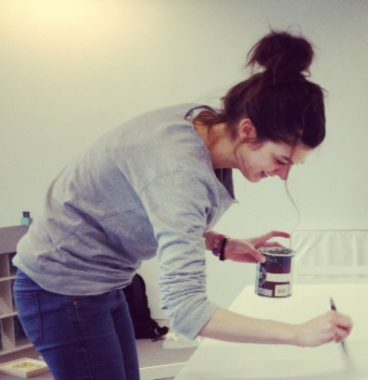 Meg Faragher, Families & Communities Learning Coordinator, held a tester day with some early proofs of the book, where it became apparent that all ages enjoyed colouring in and it became an activity that was happily shared between generations. I’d had initial doubts that a four year old would have the patience to colour in such (beautiful) detail. This doubt was quickly shot to pieces by several dedicated and focused four year olds. 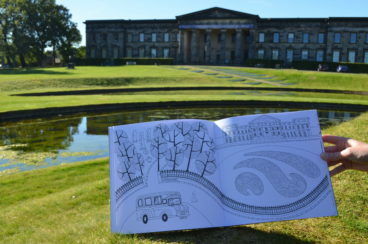 Similar to Mindfulness colouring in, the book has a subtle narrative and aims to engage ‘readers’ with Edinburgh, buildings and works of art. 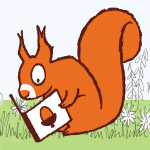 Each time the book went for a revision, the pages came back to be met with genuine delight. I wanted the book to have a tactile sketchbook feel: something not too precious that can be carted about Edinburgh and enjoyed. My own four year old happily tested the dummy book’s robustness with a variety of pens resulting in no punctures and the binding holding strong. 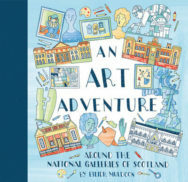 An Art Adventure: Around the National Galleries of Scotland is out now published by NGS Publishing priced £7.95. This article was originally published on the National Galleries of Scotland blog. 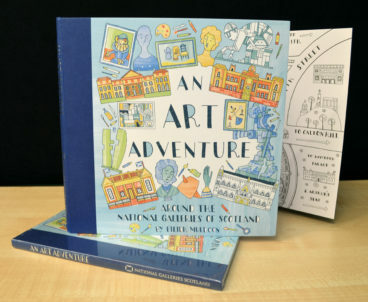 We’re also doing an exciting giveaway with NGS Publishing where you can win a copy of An Art Adventure and Charles Rennie Mackintosh In France. Find out the deadlines and how to apply in this article about the competition.